Thanks, I knew I forgot one. You forgot the Mastercard Black Card/Luxury Card. 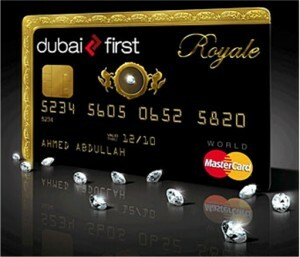 Agreed, how could you forget Mastercard Black Card? This card can be used anywhere, not only at Marrott. You earn special perks if used at Marriott. Reports in the forums are that the Palladium concierge is no longer as good as it used to be, apparently Chase is now using the same concierge company for Palladium as they do for the Ritz-Carlton card. Other benefits include a United Club membership and a Lounge Club membership with free guest included. There’s no signup bonus. Good to know, Thanks Gary. Capital One Venture is also a metal card, and the annual fee is lower than CSP. Did not know that, thanks. I haven’t applied for a CapOne card in many years. Since when is the Capital One Venture metal? I have one and mine is not metal. I had initially assumed everyone got a metal version, but apparently the metal cards are something Capital One has just started testing in the last month on Venture & VentureOne. There are some posts about it on myFICO forums. Chase also provides its Marriott-branded card in metal — seems heavier to me than the Sapphire. Unlike the Ritz-Carlton, the Marriott card can be had free the first year (per some offers). you forgot the exclusive PURE + SOLID MasterCards. You can get another one @ zero. 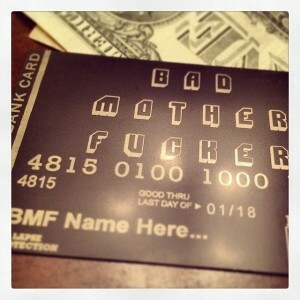 Yeah a glorified debit card.. Does anyone know if the new Chase Sapphire Reserve card is metal? This is a new one, also issued by Chase: Amazon Prime Rewards Visa Signature Card. Amazon Prime members get 5% back on Amazon purchases, 2% at restaurants, gas stations, and drug stores, and 1% elsewhere. No annual fee but if your prime membership ($99/yr) lapses, you’ll only get 3% back on Amazon purchases. 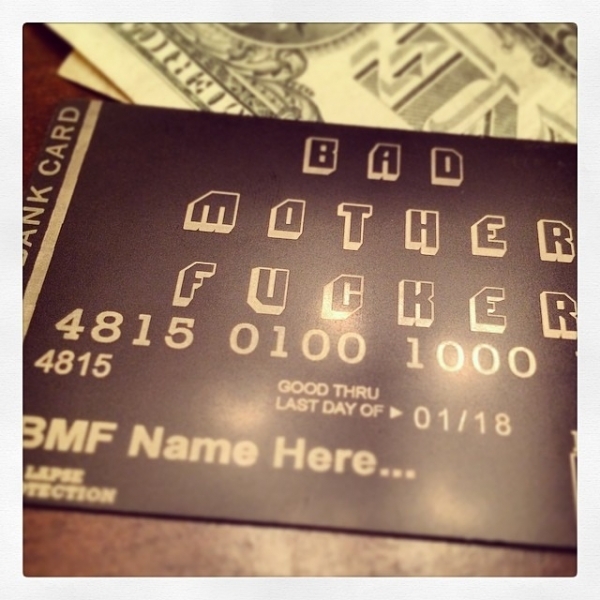 You do get to keep the metal card, though. Yes I have it, it’s pretty sweet. Nothing laser etched tho, thin plastic with details and logo and metal core, you can definitely feel the weight of the metal. Visa Black Card? Did you even do your research on this? Yes, I did my research, but I typed “Visa” instead of “MasterCard”. Fixed.